Honda is focusing on environment friendly and fuel saving hybrid technology alongside rolling out cars powered by conventional internal combustion engine. 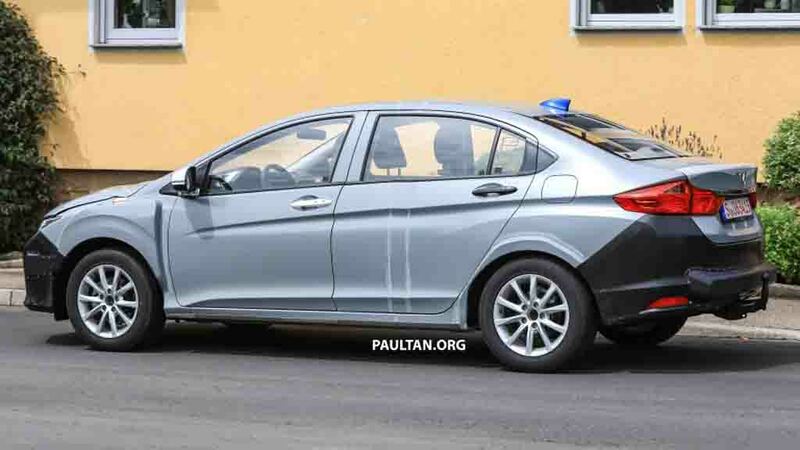 As the Japanese automaker is working on the upcoming model test mules of the vehicle have been spied in Malaysia. The current Honda City hybrid is equipped with Sport Hybrid Intelligent Dual Clutch (i-DCD) system. Upcoming new City hybrid will share the dual-electric motor powertrain with Accord hybrid, which is more powerful compared to the current City hybrid. 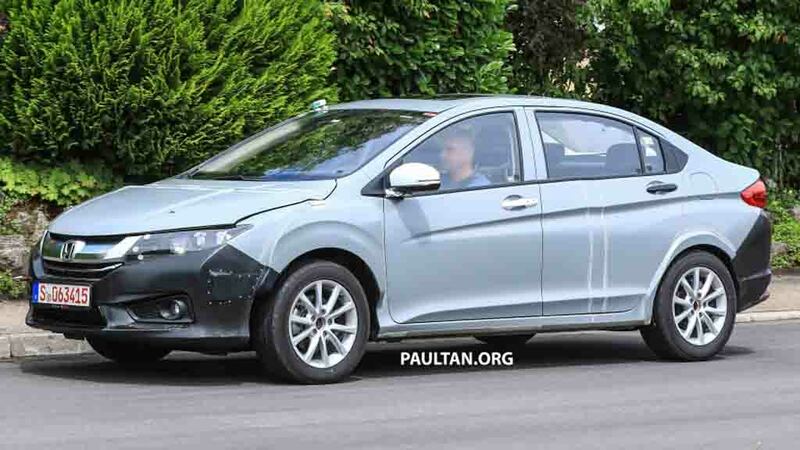 The upcoming Honda City will incorporate 2.0-litre i-VTEC petrol engine combined with twin electric motors and a lithium-ion battery. Thanks to the Sport Hybrid Intelligent Multi-Mode Drive (i-MMD) system, this car will be more powerful than the current City hybrid. The two electric motors will be delivering power to each axle. Combined, the internal combustion engine and electric motors will churn out total power output of 212 hp. Also, it will deliver 20.3 kmpl of fuel efficiency. 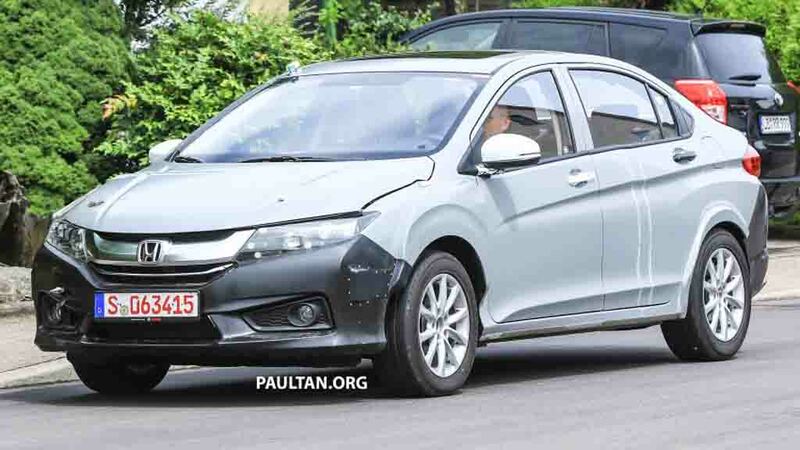 The new Honda city hybrid will be underpinned by a new platform and thanks to that, this upcoming car will arrive longer and wider. 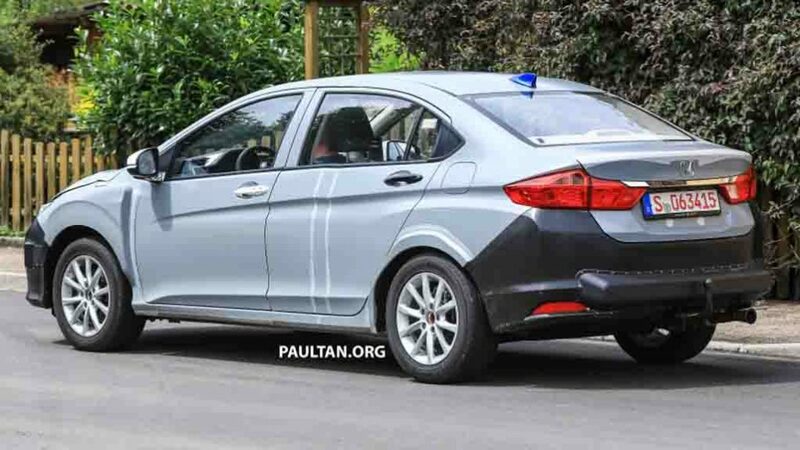 In terms of design, this sedan will be sharper and more stylish compared to the current model. As the test mule has been spotted, it looks like the current City’s body is stretched to fit on new architecture. This indicates that the new City hybrid could be longer and wider compared to the present model. Thanks to the additional length and width, it will become more spacious for the occupants. Speaking about the interior, it would be more appealing compared to the present model. 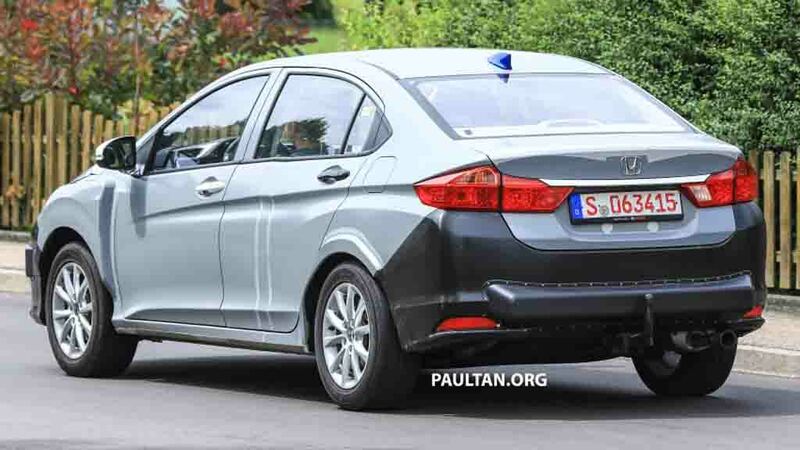 Expect more features and upmarket elements to be there inside the cabin in an attempt to enhance the new Honda City hybrid’s appeal further. 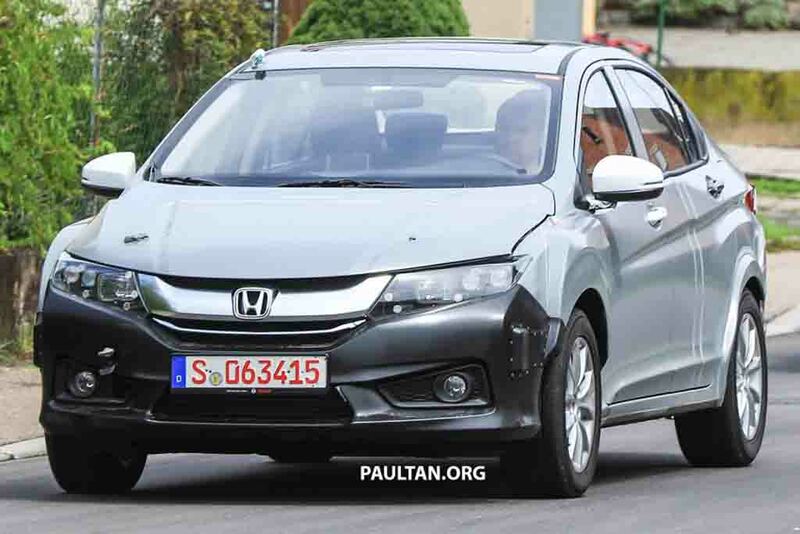 Interestingly, considering Honda City’s popularity in India, we can expect it to arrive here as well.